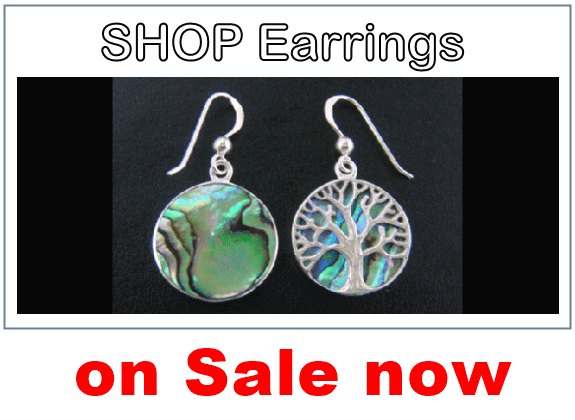 TreeofLifeJewellery.com.au offers an exciting range of Tree of Life Jewellery including our Tree of Life Necklace collection and our Tree of Life Pendants range which includes many made from 925 Sterling Silver. 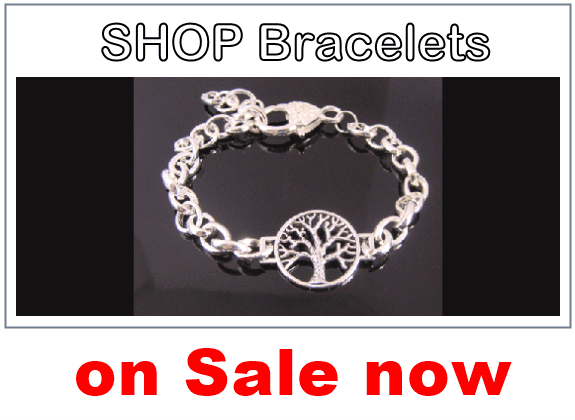 We also have a great selection of Tree of Life Bracelets, many with genuine gemstones, and more. You will find our jewelry range is very affordable and of the highest quality. The Tree of Life as a symbol has been adorned in one form or another for thousands of years with the Tree of Life Necklace having endured as the most common form of jewelry worn throughout the ages. 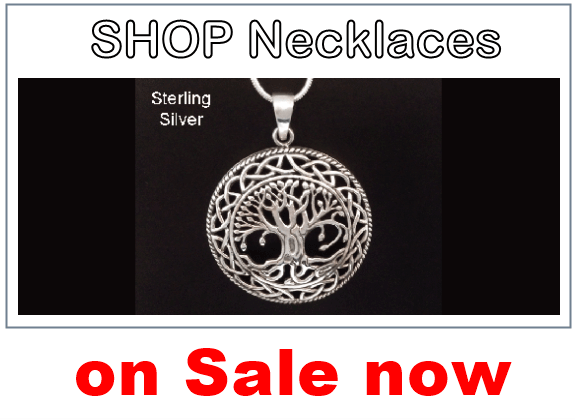 Here at TreeofLifeJewellery.com.au we have an excellent range of the best quality Tree of Life Necklaces and Pendants as well as other forms of jewelry such as Bracelets, Rings, Earrings and other gift ideas incorporating this iconic symbol.